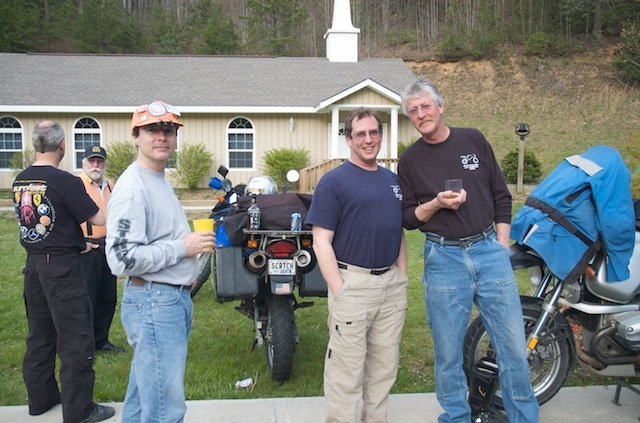 I rode down to Robbinsville, NC for a motorcycle rally with friends from the bike group, The Chain Gang. 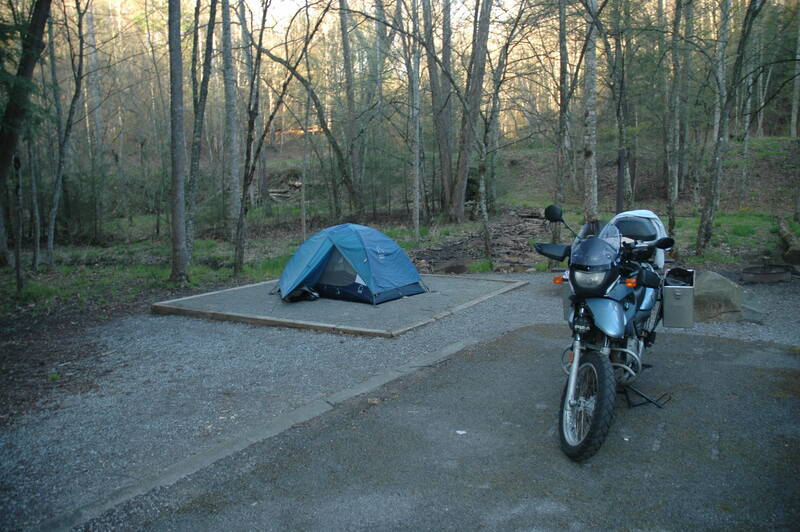 Before I arrived, I took advantage of where I was heading and camped overnight in the Smokey Mountains National Park. 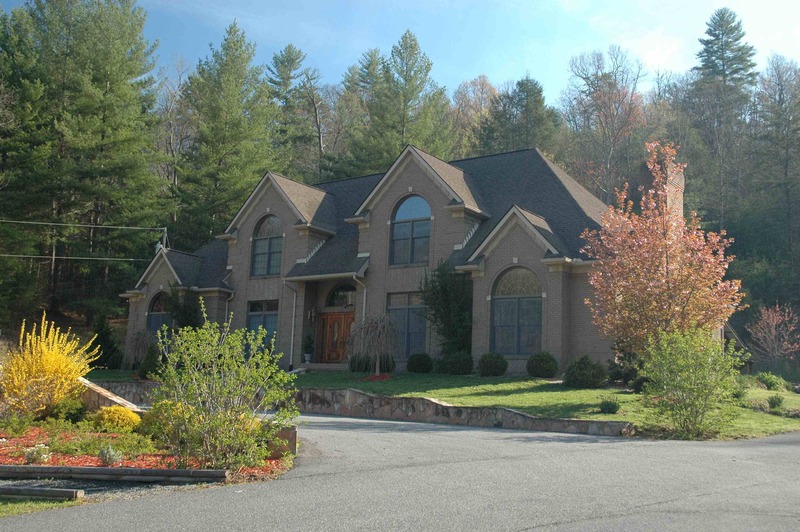 The location for the rally was a beautiful mansion just outside the city. It was plenty big for everyone but I still chose to sleep in my tent outside. My rides were in some stunningly beautiful areas. 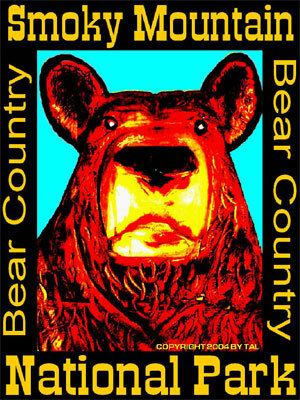 I hit a few areas north of Helen, GA like Wolfpen Gap and Suches, GA. I’m familiar with these spots from my time living in Atlanta. 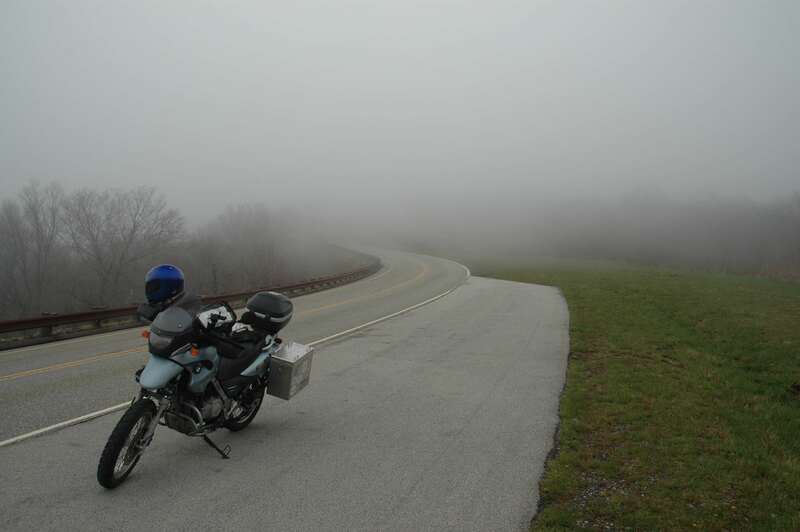 Probably the best ride was a stretch of road from Robbinsville to Tellico Plains, TN. They call it The Cherohala Scenic Skyway. It has lots of nice “twisties” and beautiful scenery. I did get caught up in some some fog at one of the summits but nothing too bad. It was all part of the view. I met quite a few good people and had a great time as always. There is already talk about next years event. 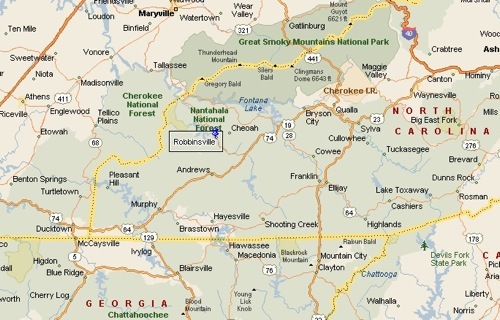 I’m heading out this morning to go camping in the Smoky Mountain National Park for a couple of days. 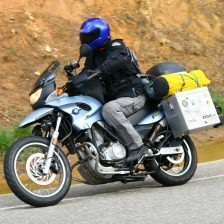 Then I am heading to Robbinsville, NC for a small bike rally with members of a club in I am in. I am sure to take lots of p;ctures. I won’t have much Internet access except for my phone. I’ll post on the “Where am I” widget on my site when I can. It should be a fun time.